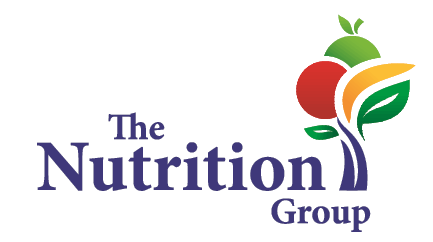 The Nutrition Group, WBASD Food Service Provider, would like to take this opportunity to welcome you and your children and provide you with an update on the Food Service Program currently being offered at WBASD. It is our goal to provide all WBASD students with a well-balanced and nutritious breakfast and lunch. In addition to whole grain rich products, fat free milk, and the fresh produce that we offer daily, this year we are providing menu items that contain zero grams of Trans fat per serving. We continue to improve our menu options to provide your child with the vital nutrients he/she needs to grow and develop. This year WBASD has piloted the CEP meal program: Community Economic Provision meal program allows for all WBASD students to receive a reimbursable breakfast and lunch at no cost to parents. We hope your children are enjoying the meals served throughout the district this year. Should you have any questions or concerns please feel free to give our office a call. To contact personnel, please call 570-826-7111 and enter the appropriate extension.